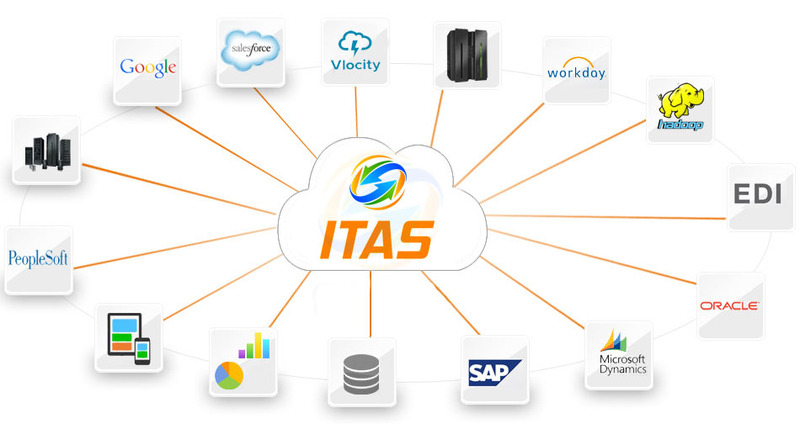 Fusion’s ITAS is a next generation test automation product (ITAS) that does………. Vlocity, a Forbes Cloud 100 company and strategic Salesforce ISV, delivers…. CRM solutions streamline processes and increase profitability in your sales.. The NextGen zero coding test automation framework unlike traditional record and play design. It is one stop shop for fully scriptless solution for UI, middleware and back-end systems test automation. It is cloud ready and integrates with CI framework to support DevOps ecosystem.